You’re in love with a great guy, your wonderful relationship is almost like a dream come true… lucky you! But what if your man has kids? You shouldn’t let the idea of becoming a stepmom deter you from keeping this amazing relationship. Building a bond with the little ones offers a rich and rewarding dynamic that will strengthen both your relationship with your new beau and your new blended family. 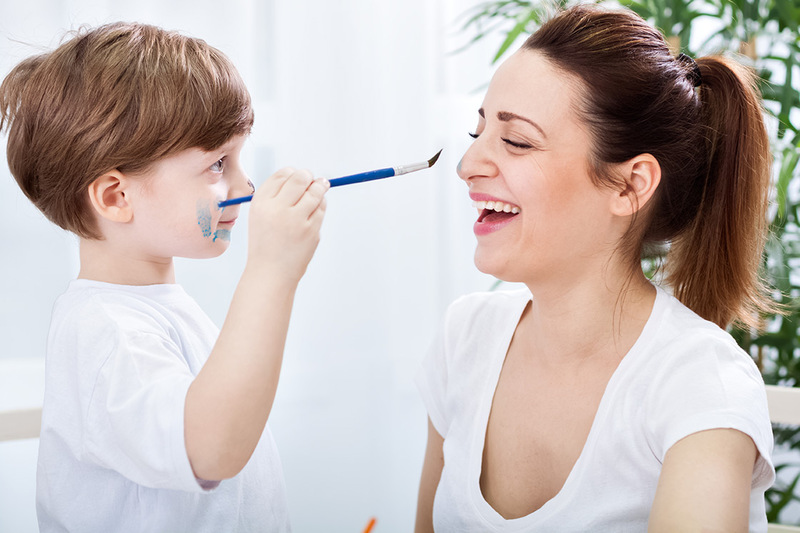 Follow these stepmom-approved tips and you’re sure to become a great one! You might come to love your hubby’s kids, and they will soon feel like family to you. But that doesn’t mean you are a replacement for their mom! Make sure you keep that in mind, and don’t try to take the place of someone really important to them. Don’t speak badly about your husband’s ex around the kids – even if they are very young, it will make an impression on them (and not a good one!). Instead of trying to fill someone else’s shoes, focus on being the best you that you can be around the kids, and try to bond with them in your own way. This will be good for your relationship with your hubby as well.